What’s that smell? Oh, it’s your starter. People making Amish Friendship Bread for the first time often ask what their starter should smell like. Your starter should have a lovely, yeasty smell, like getting a whiff of bread rising in a bakery, times five. If you stick your nose into your bag of starter, you’ll get a pretty heady hit of yeast. However, if you’re noticing a smell that reminds you of nail polish remover or paint thinner, especially if your starter is looking a bit runny and constantly separating, there’s a good chance the balance of milk, flour, sugar and fermented goodness is off. You need to fix it quickly or your starter may be on its last legs. 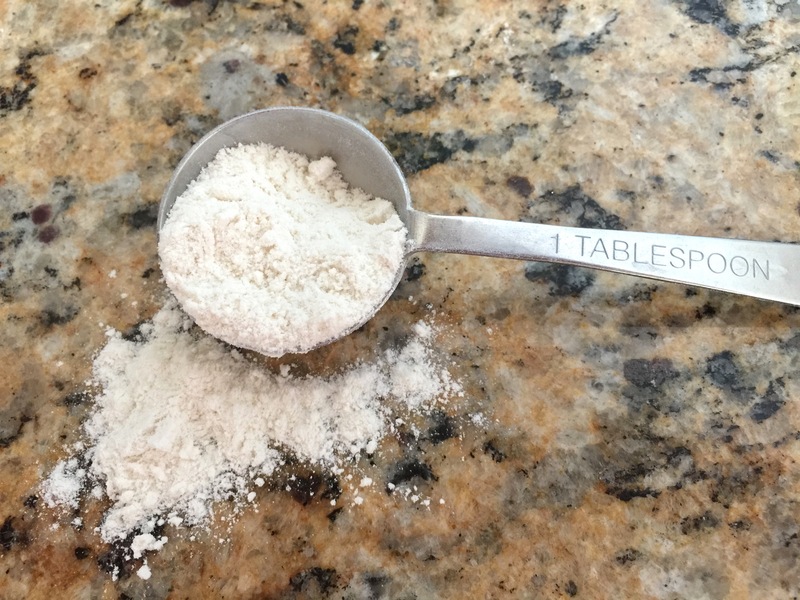 If you’ve only noticed the smell for a day or so and you’ve been feeding it regularly, you can try an easy remedy of adding flour, one tablespoon at a time, until your starter thickens. 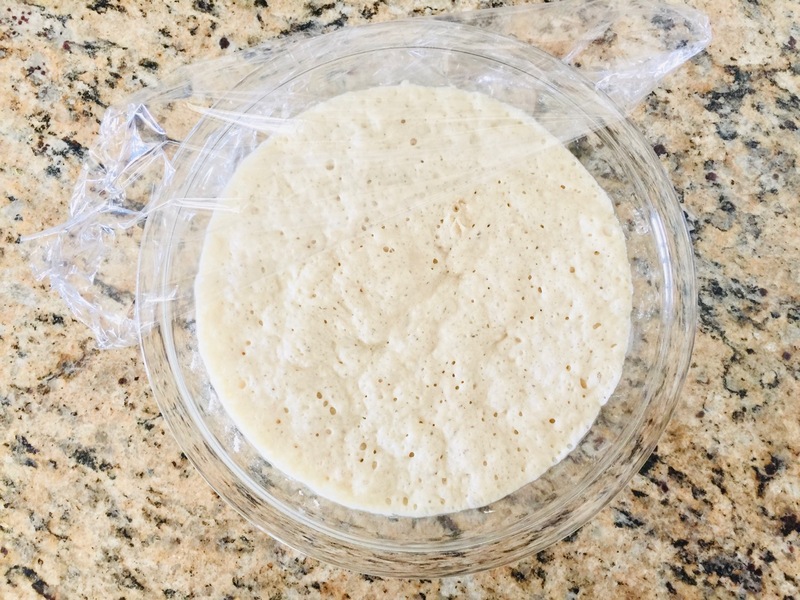 It shouldn’t take more than ¼ cup of flour to bring your starter back to the consistency of pancake batter. After a few hours, the sharp smell should dissipate until you’re left with that familiar yeasty fragrance. The starter will bubble up again, thicker this time, and don’t forget to give it the occasional stir every now and then to make sure everything gets incorporated. Your starter should come around within 24 hours. If you’ve neglected feeding your starter for a while, say like two weeks, then you may just have to let it go. Yes, it’s time to say adios. Starter Alert: If your starter looks discolored with a pink or green tinge, or if it has mold (a no-brainer but worth mentioning), or if the sharp acetone smell doesn’t go away, discard your starter and make a new one from scratch. It’s sad, I know, but so is food poisoning. The rule in the Friendship Bread Kitchen is: when in doubt, throw it out. To ensure you’re never out of starter when one goes bad, consider keeping at least one bag of starter in the freezer. Maybe I’ve missed it on here but I have a question. After you mix it and lay something loose over it are you supposed to eventually seal it or does it stay loosely covered on the counter for the 10 days? Hi Danielle! Always keep it loosely covered, mostly so stuff doesn’t fall inside! It needs air both to help with yeast production and because it’s letting off gasses. As long as you’re stirring daily, you can seal the top (i.e. I use the jars that clamp shut but usually leave them opened a crack). But air definitely needs to get out, and keeping it generally loose works well. When I store my starter in the fridge to slow down activity, I definitely seal it as I don’t want a mess, but on my counter I keep it loose. Hope this helps! After you make up the four starter bags how much do you have left? Can I make several at once instead of giving away? Hi Mary! If you make your starter from scratch you can end up with a lot of starter. You should have 1 cup reserved to bake with (this will make two loaves), the other bags of starter (1 cup of starter per bag) can be given away, frozen for future use, or baked with immediately. If you’re on a regular Amish Friendship Bread starter rotation, you’ll end with with four cups of starter on Day 10 which includes the 1 cup for you. If you make it from scratch you could end up with mover than 6 or 7 bags. Some people bake all of it right away, so it’s really up to you. 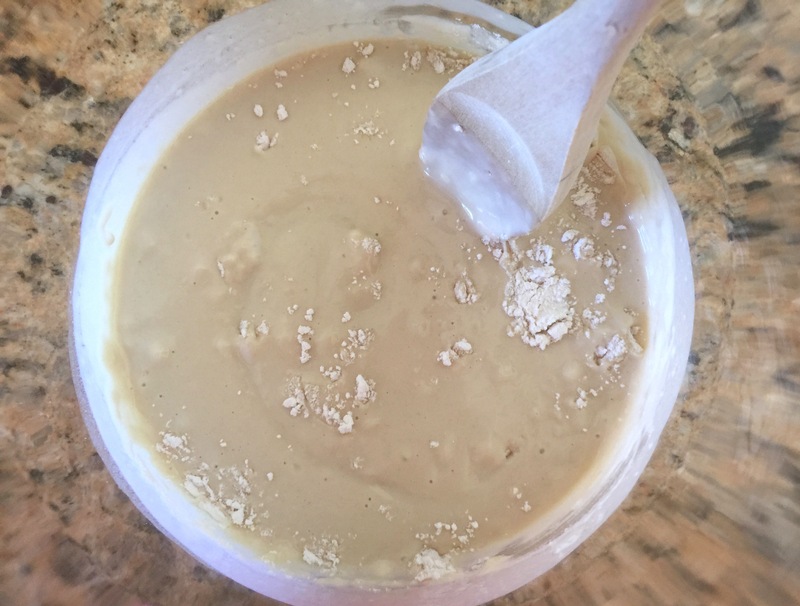 I made my own starter and I was very good about mixing and feeding as instructed, but on day 10 I was too eager to start baking and I took out a cup before I added the cup of milk, sugar and flour. The cookies turned out fine, and then I added the milk, sugar and flour to the rest of the batch. 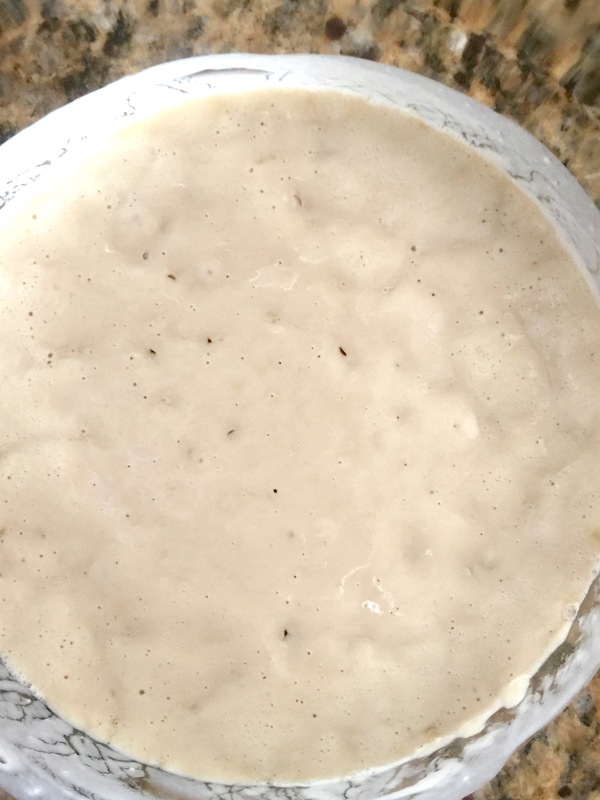 Did I mess up my starter or is it still ok to decide, bake and give away? I went to let the air out of my starter bag this evening and wanted to check how it smelled. As soon as I opened the bag it almost knocked me out how strong the smell was. None of my other starters have had that smell. When I put my nose to it to smell it tho it isn’t bad, it was only when I first opened the bag. It is very bubbly and thick though so I am not sure what to do with it! I hate to throw it out and have to start over. Advice? I had a craving for friendship bread so I made a starter yesterday. Everything was looking fine. This morning, I opened and it smelled strongly of alcohol or an acetone type smell and has thinned out overnight. I am thinking I need to give it a bit of flour, but it seems very soon. Do you have any suggestions?